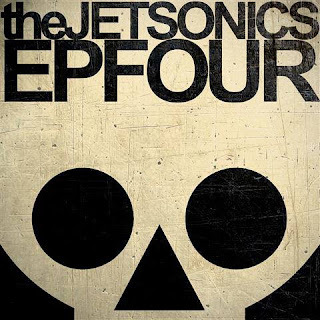 Retro Man Blog: The Jetsonics "EP Four" Out Now! The Jetsonics have just released their brand new E.P. entitled "EP Four" on their own Volume Control label and it's available to download now on iTunes or Amazon. It features four tracks, "Never Been Here Before", "Seven Foot Drop", a re-recorded version of "Cruel Lizzie Vickers" and finally, a long awaited studio version of the band's live favourite "She Wolf of London". 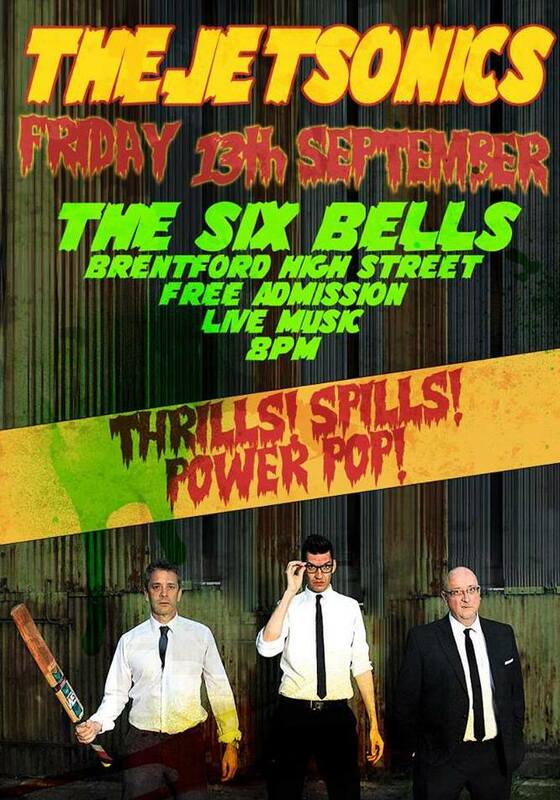 CD's will be available at the band's next gig which will be at The Six Bells in Brentford on September 13th.